Selecting the most suitable hearing aids can be vital to enjoying life to its fullest. Less than 25% of all people who need hearing aids actually get them. Most people don't realize that the majority of hearing losses can be treated with hearing aids. Untreated hearing loss can cause embarrassment, social stress, tension, and fatigue. This is true not only for the person with the hearing loss but also for family members, friends, and colleagues. New research suggests an association between hearing loss and dementia—another reason to have a hearing evaluation if you suspect a hearing loss. In the case of children, untreated hearing loss can affect school performance and social development. First, you should have a good understanding of your hearing loss. What kind of hearing loss do you have? Is it permanent? 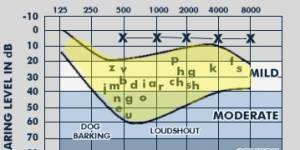 What does your audiogram say about what sounds you can and cannot hear? 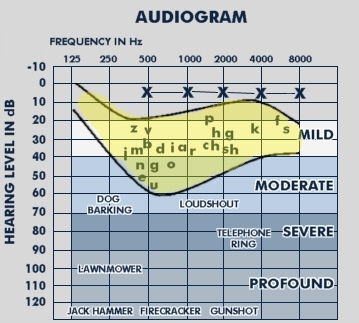 Once you understand your audiogram, you can begin to understand why you are having trouble hearing in different situations. 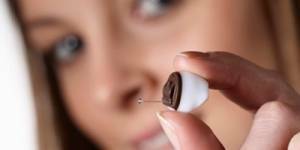 What can I expect the audiologist to do in selecting a hearing aid for me? First, the audiologist will conduct an evaluation and explain to you the nature of your hearing loss. Then the audiologist will talk with you about your ability to use hearing aids. Your audiologist will want to find out about your typical communication activities at home, at work, and in social and leisure activities. You are a very important partner in this discussion. Your answers will help to decide the type and style of hearing aid that is best for you. Your answers will also help in deciding what hearing aid features you need. Once you and your audiologist have discussed your listening needs, he or she can recommend the hearing aid(s) that will best accommodate your needs. The audiologist will consider your hearing loss, communication needs, and budget in selecting your hearing aids. 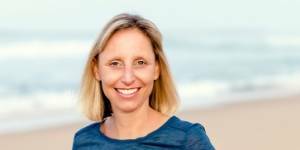 Brits Audiology stocks a limited number of hearing aids in Namibia; however at the same time we have the capability to order and obtain any sort of hearing aid that is required. Thus, depending on your need we can ensure that your hearing aid reaches you before it's to late. Below is a look at some of the hearing aids there are on the market today. Contact us today for our fill list of hearing aids available at Brits Audiology. 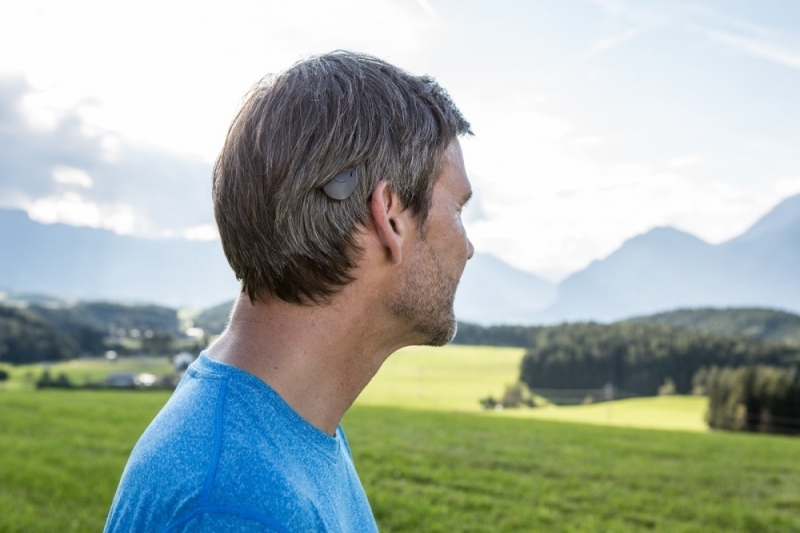 BONEBRIDGE is a high-performance hearing implant that is both easy to use and easy to wear. Using bone conduction to bring sound straight to your inner ear, BONEBRIDGE ensures natural sound quality so that you never miss a moment. 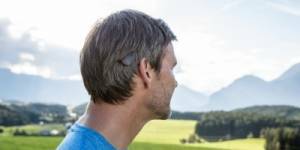 BONEBRIDGE is also the only active bone conduction implant that is placed fully under the skin—in fact, you won’t even realise it’s there! The externally-worn SAMBA Audio Processor sits comfortably on your head and its streamlined design makes it easy to hide under your hair. SOUNDBRIDGE is designed for people with mild to severe sensorineural hearing loss, as well as for those with conductive or mixed hearing loss. Hearing with SOUNDBRIDGE is very similar to hearing naturally. The SAMBA Audio Processor picks up sounds and sends them through the skin to the SOUNDBRIDGE implant. SOUNDBRIDGE then takes these sound waves and turns them into mechanical vibrations, just like a normal hearing ear would. The mechanical vibrations stimulate the cochlea, which sends sound signals to your brain and allows you to understand the sounds around you. The SOUNDBRIDGE System consists of two main parts. The externally worn SAMBA audio processor picks up the sounds around you and sends them to the internal implant, which is placed just under the skin behind the ear. A cochlear implant is a device that provides direct electrical stimulation to the auditory (hearing) nerve in the inner ear. 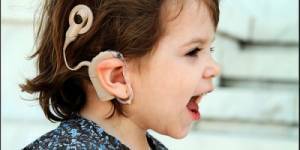 Children and adults with a severe to profound hearing loss who cannot be helped with hearing aids may be helped with cochlear implants. 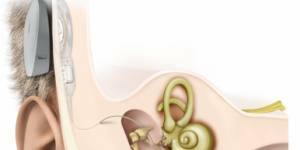 This type of hearing loss is sensorineural, which means there is damage to the tiny hair cells in the part of the inner ear called the cochlea. Because of this damage, sound cannot reach the auditory nerve. 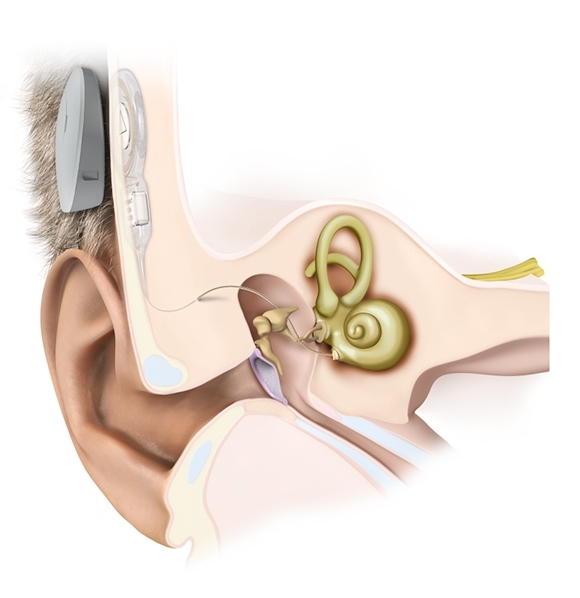 With a cochlear implant, the damaged hair cells are bypassed, and the auditory nerve is stimulated directly. 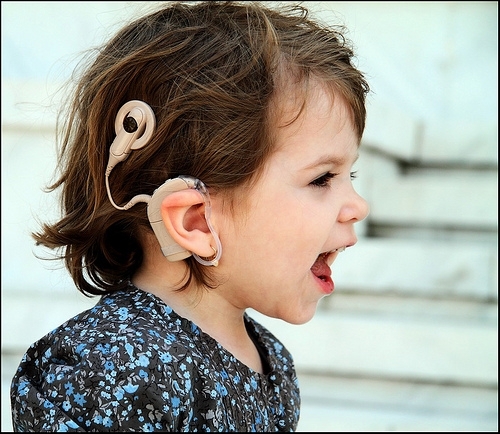 The cochlear implant does not result in “restored” or “cured” hearing. It does, however, allow for the perception of the sensation of sound. At Brits Audiology we are passionate about your hearing, if we therefore do not have a specific hearing aid in stock we are more than willing to special order one from our suppliers. Below kindly find the direct link to their websites, allowing you to browse through their hearing aid and speech processor ranges.